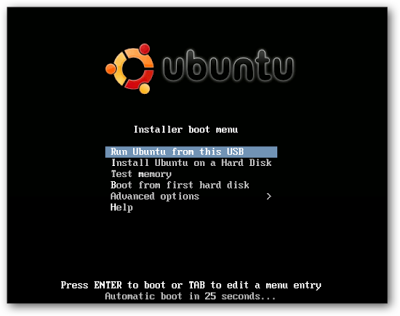 Do you want to install Linux system and you don't have CD Drive ?. 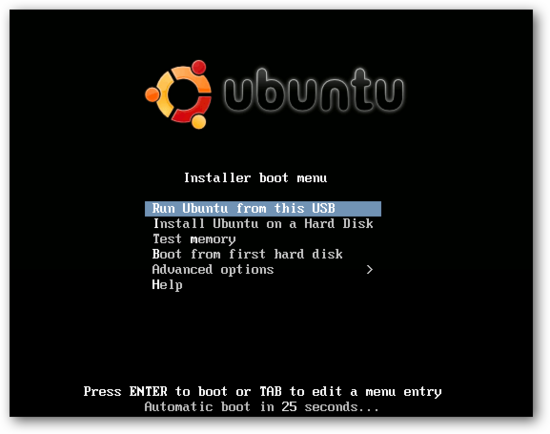 Follow the following tutorial to learn how to install Linux system from bootable usb flash drive. USB flash drive of 2GB ( 4GB Recommended ). Linux operating system ISO in your computer . 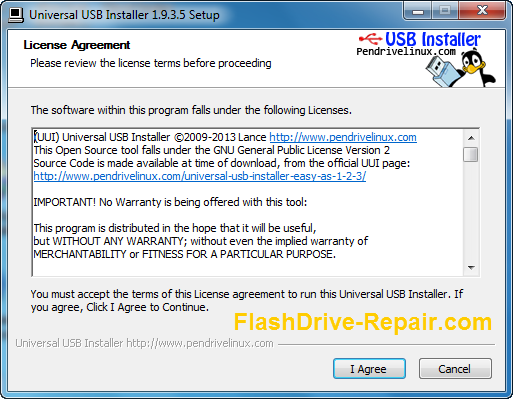 Universal USB Installer software . 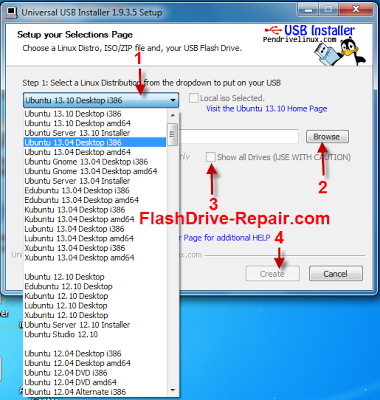 Download Universal USB Installer from the download link in the bottom of this article . 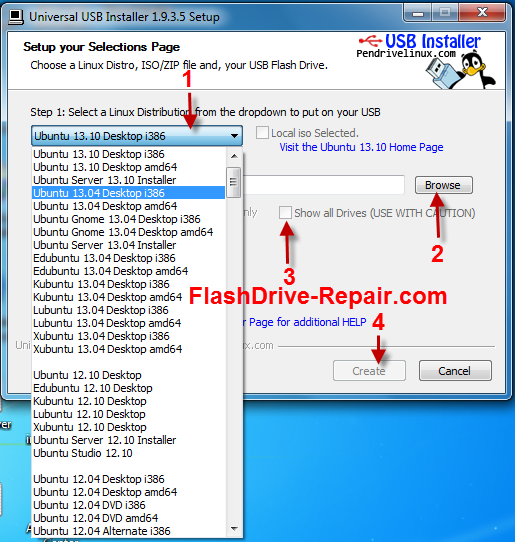 Open Universal USB Installer software then press I Agree .Choose the Linux operating system that you will install on your usb flash drive (choose the Ubuntu system version that is available in your computer ) .Browse your Ubuntu Iso in your computer and choose it .Choose your usb flash drive letter .Press Create and wait until preparing your usb flsh drive and make it bootable to install Linux system from it to any computer .Follow this picture . After finish making your usb flash drive bootable with Linux system ,now we should test it to any computer or laptop .Turn on your laptop and press F2 or Delete as your laptop brand configuration .Go to boot options .Choose first boot and make it usb flash drive by press on F5 Or F6 .If your usb flash drive brand name doesn't appear on boot option ,please choose removable devices .Press F10 to save laptop configuration .Laptop will restart automatically and you will see the following picture .